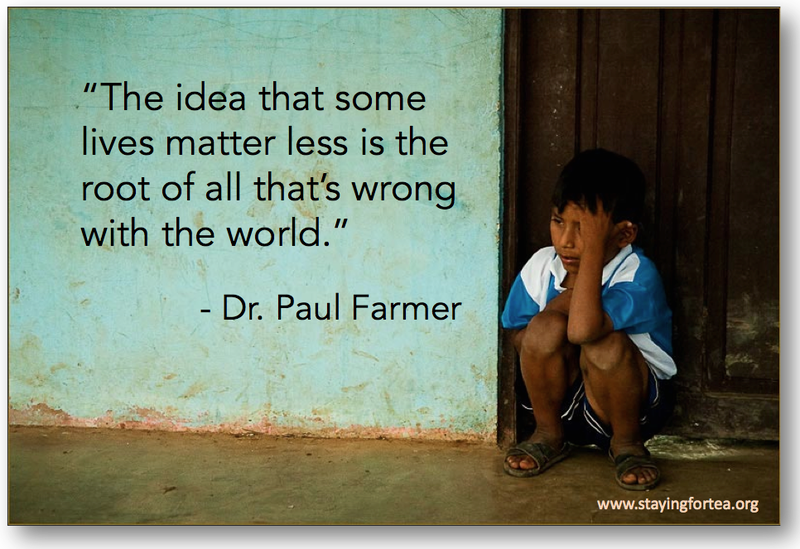 The idea that some lives matter less is the root of all that’s wrong with the world. I like his line of thought. This is it….no essay, no blog post? Am I missing something?